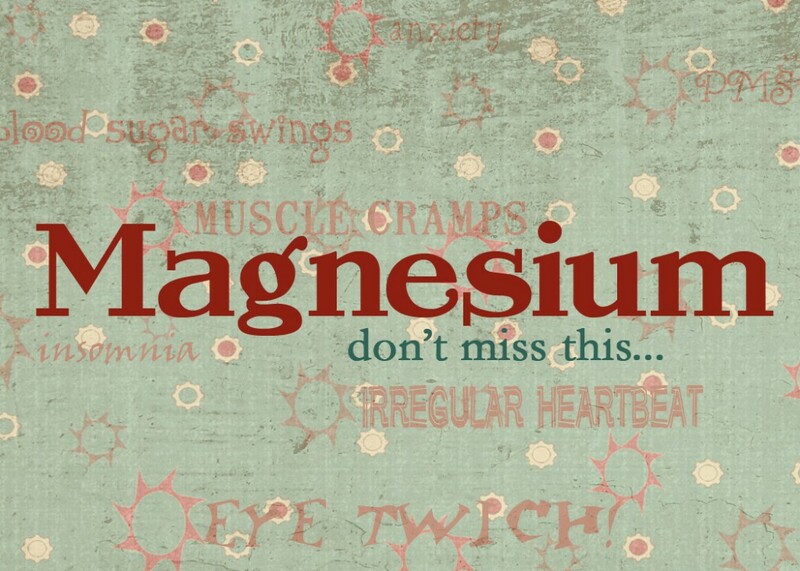 Is A Magnesium Deficiency Harming Your Health? The information contained on this website (or otherwise pertaining to the products listed) are not intended to provide any medical advice, treat, prevent or cure any ailment nor confer therapeutic benefit, and as such it ought not be used for or in the diagnosis, prescription, or treatment of any health disorder, ailment or complaint whatsoever. To the extent that you find the information useful or beneficial then we remind you that this website or the information herein should not replace or act as a substitute for consulting your own healthcare professional or physician. Note: The products available for sale on this website are for EXTERNAL USE ONLY, not for internal use, and they must be KEPT OUT OF REACH OF CHILDREN AT ALL TIMES. Please read the ingredients carefully and be mindful of any contraindications (or reactions) in relation to any allergies you may have or medication that you may be prescribed.